February 5th in Plugin Lists by Wordpress Jedi . August 4th in Wordpress Plugins by Wordpress Jedi . WooCommerce already comes with everything you need to bring your store online and sell digital and physical products. As your business grows and you start shipping to more countries, you may want to support more shipping methods and plans. 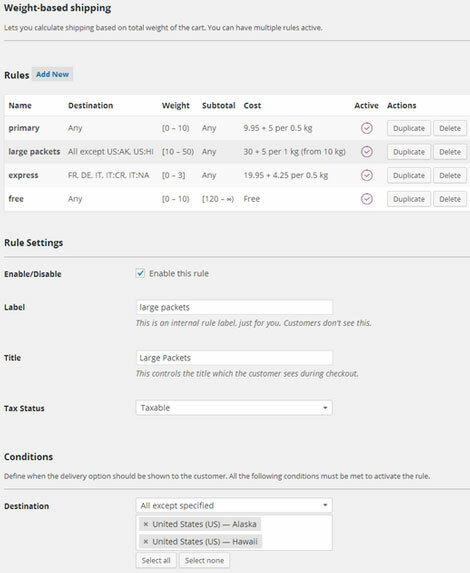 The WooCommerce Conditional Shipping Plugin lets you easily create unlimited shipping zones and methods. July 4th in Wordpress Plugins by Wordpress Jedi . Plenty of stores require you to spend above a certain amount of money for your orders to become eligible for free shipping. If you happen to use the same approach, you may want to let your customers know how much more they should spend to get free shopping at all times. 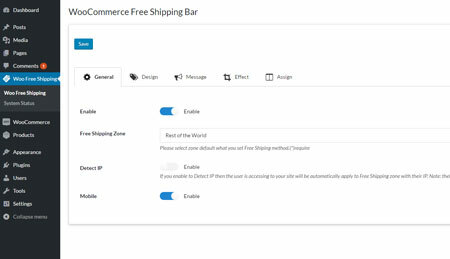 The WooCommerce Free Shipping Bar extension can help. January 30th in Wordpress Plugins by Wordpress Jedi . WooCommerce is one of the most useful WordPress plugins around, especially for those who sell things online. The plugin may be powerful on its own, but you can always download additional extensions to do more with it. 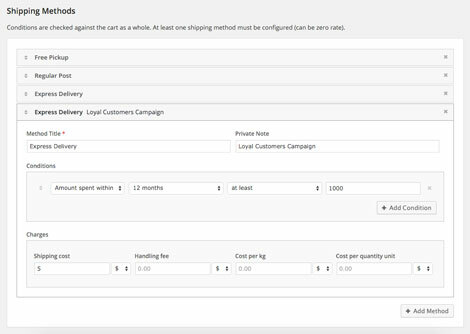 WooShip is a handy plugin that lets you handle simple and fairly complex shipping scenarios on your site. February 15th in Wordpress Plugins by Wordpress Jedi . 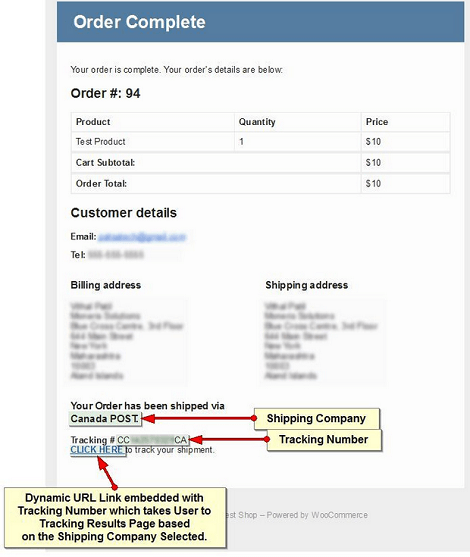 WooCommerce happens to be one of the most useful WordPress plugins around. It turns your website into an online store and lets you use a wide variety of fun extensions to make your site even more powerful. If you sell only one type of product, you may not have a need for complex shipping rules. But many online stores offer various physical and digital products. 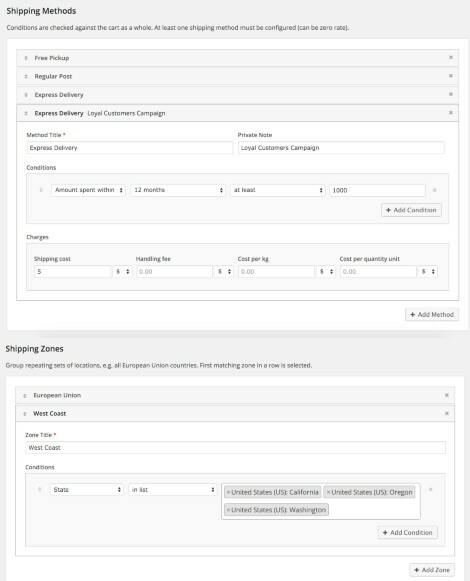 The WooCommerce Force Product Shippings plugin is one of many tools you can rely on to enforce shipping rules for certain products. December 24th in Wordpress Plugins by Wordpress Jedi . 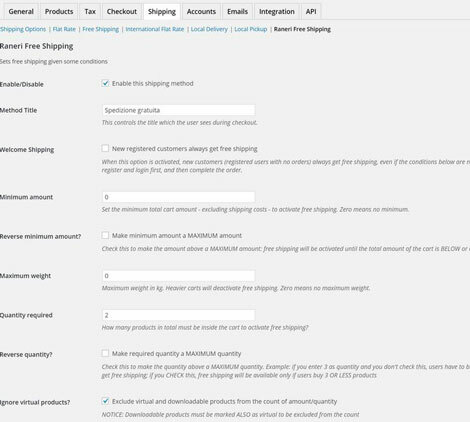 It goes without saying that WooCommerce is one of the best WordPress e-commerce plugins around. It makes creating an online store so easy. You can always enhance your WooCommerce store by using the right extensions. 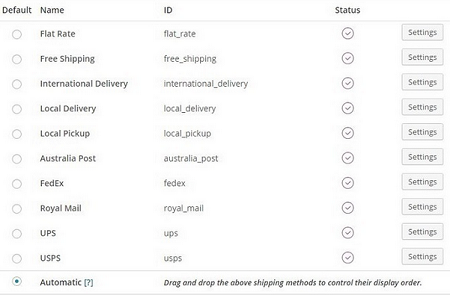 Shipping Details for WooCommerce happens to be a plugin that makes life easier for your users by allowing them to enter their shipping tracking numbers to track orders.